Home / Step 24: Is Your Business Plan Ready? Business plan is a comprehensive review of the proposed business venture. Without a business plan an entrepreneur cannot easily convince partners, investors and employees about his plan for success of the business. There are many different purposes which a business plan serves; the entrepreneur must be prepared to deliver each version effortlessly. Full Plan: It is only after reading and studying the full business plan, can any investor make up his/her mind to put money into your business. It has to be noted that only after the investor has read a smaller version and has had a few meetings with the owner, he will dedicate the time to read your full business plan. Executive Summary: This is a 2-4 page summary of the business plan, highlighting all the important aspects of the business. This document serves as a first introduction to investors. This summary is prepared only after the Full business plan is ready. Elevator Pitch: The entrepreneur must be able to deliver flawlessly this version in 2 minutes or less, the time generally spent on an elevator. You could bump into potential investors anywhere, and in order to get their attention, you should be able deliver the short summation of the product and market opportunity very quickly. This version should be simple and straightforward. Power Point presentation: If your elevator pitch and executive summary has got the investors attention, then you would be invited give a verbal present of your business idea to the group of interested people. This presentation should not take more than 20 minutes and 10 slides. Why is the Business Plan Important to you? It would be the first time you will think through and write about your business details. Though the business concept is clear to you, other aspects of the business such as finance, contingency plans and customer channels are clear only once you decide to put in on paper. Comprehensive business plans are vital to successful business partnerships, this document will instil confidence in your partners and allow them to evaluate if both on same lines. Why is the Business Plan Important to Others? Important vendors need to know that the business is viable, sustainable and has sufficient growth opportunities to become an important customer to them. When you are hiring new employees, it is important that you explain your business and their important role in its success. Customers need to be convinced that they should take some time to evaluate your product. You may need to convince them that you have a viable business plan before starting the process. A well-crafted business plan is important to bankers. They are conservative and like to have substantial back-up document of their loan portfolios. Market Need: Investors would be interested to know that your product solves important problems of the customer. It is critical to explain that your business is sizeable and you plan can accommodate the scale needed for success. Industry Overview: You need to convince investors that you understand the importance of your product and customer needs. Review of industry and marketplace is very important to show that. Product Overview: The description of the product should not be too long, the more concise the better, because this is only one of several critical components of a plan. Technology (Current & Future): You need to explain the technologies used and their limitations. Investors will want to know how free you are to operate within the space. Competition: For every product or service there is always a competition, so avoid saying “This product has no competition”. Present a brief description of the competition landscape, present and future in your business plan. Barriers to Entry: List out your product features and benefits, mention how your product will stand against the competition. Even if your product has some shortcoming, don’t hold yourself from mentioning it, this becomes a truth test for future investors. Strategic Partners and Customers: Describe critical partners for your business, early committed customers and early adopters can be strategic partners and are critical to early success of the business. The team: Describe the background of your team members and those waiting to join you. If there are shortfalls, explain how you plan to fill the gap. Growth and funding plan: Provide details on the key milestones that you and investors will use to measure your success. Describe first round of funding needed and the milestones you plan to achieve through this. Describe any additional funding that you anticipate in the future. Use of Funds: Describe the purpose for which you will apply funds. Do not describe the valuation of your company or ownership you expect to sell for this equity investment. Valuating the business is not a critical ingredient here. The entrepreneur must own his business plan, because the business plan reflects the passion and vision of the entrepreneur. 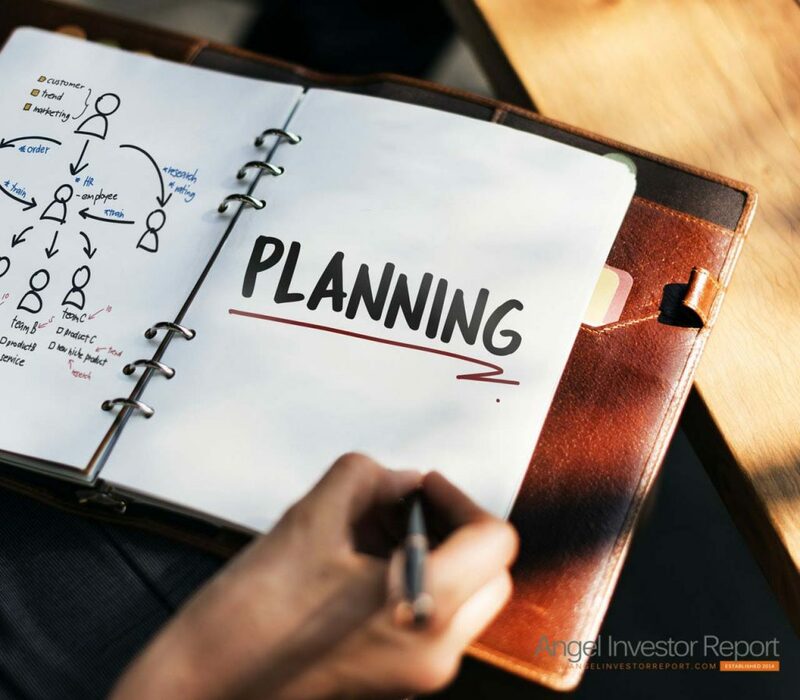 Having others write your business plan has many down sides, sooner or later an investor will ask a question about the plan, and chances are you won’t remember that part, because you did not write it. If you are not a good writer you could get it reviewed by your friends for errors and other correction, but draft it yourself finally. Entrepreneurs are passionate about their products, but we need to understand that investors are looking for a broad understanding of how the venture will use the investment to make money and grow by leaps and bounds, make your presentation well rounded, covering all the important components of a business plan. Make sure the plan is well written. Bad grammar, difficult to understand passages and misspelled words may detract a good investor.